maybe some of you think that this outfit its not me. because i always looks so girly with a dress or mini skirt, and wearing a heel or wedges or flat shoes. because the fact is, i don't always dressed up in that way. because sometimes, i feel so comfortable wearing pants and boots, or just wearing a t-shirt and looks so boyish. well, that's the real me anyway, i'm not girly. mom said that i am a girl who dressed up like a girl but sometimes looks a boy, so i am a girl who is looks boyish sometimes. hard to explain it, but maybe if some of you just dressed up like me or have a same thought like me, you'll know what i mean. talking about me, or who i really am. i feel so hard to be 'me'. you know, i have so many friends out there. old friends from elementary school, junior high school, senior high school, until now i have so many friends from my campus. but, i have ( i can't count it ) because maybe i can say it, just 1 or 2 best friend. yes, i can be an easy going person, and act so friendly with anyone near me. but i can't be so close with someone, i couldn't feel comfortable as fast as the other. i don't know why, but if i was in a place and in that place there's no my best friend, or someone i can talk with ( and i feel so comfortable talking with them ) i can't stay any longer in there. i feel like "i just wanna go home, there's no one here"
this photo was taken a few months ago. me and my family, of course its just me, mom and dad because i am the only child they have. 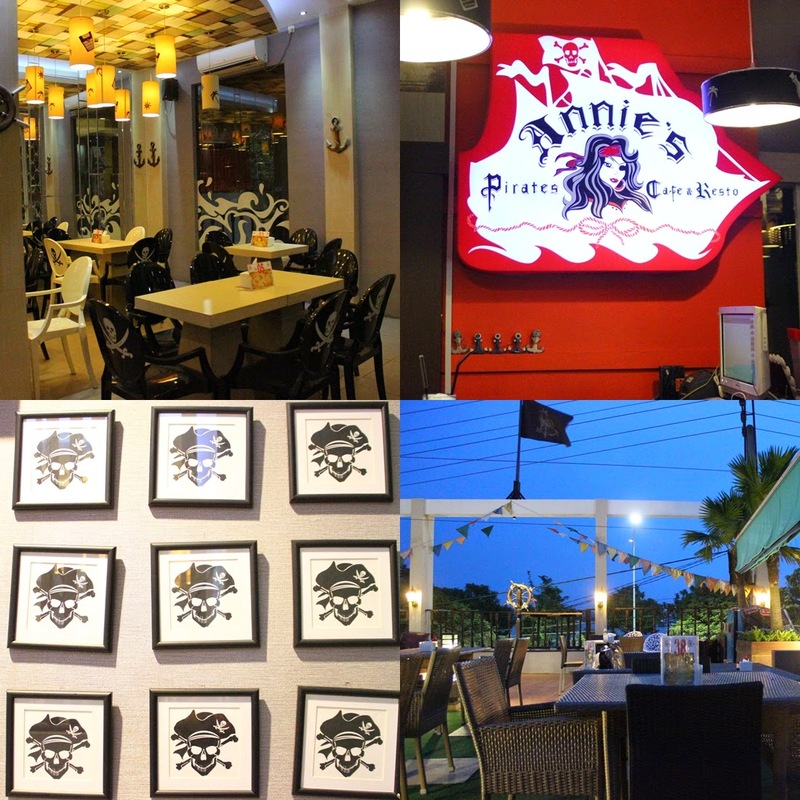 so, we are having a family dinner (maybe) on a Annie's Pirates Cafe & Resto in Samarinda ( East Borneo ) when i was on my holiday. Oh, mind my dad's expression. because he looks so scary there -___-" but he's not like that hehehe. Originalitas dan Kreatifitas foto kamu akan menjadi acuan utama untuk penilaian. Jangan lupa untuk menyebarkan foto kamu ke teman-teman mu ya! 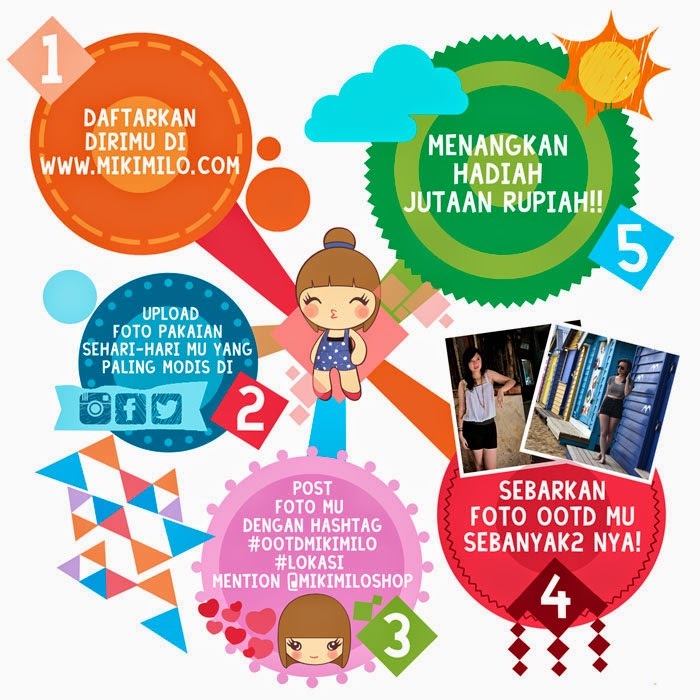 Semakin banyak foto dan semakin banyak Share dan Likes akan menambah kemungkinan kamu untuk menjadi Mikimilo Star 2014. Klik di sini untuk membaca Syarat dan Ketentuan dan klik di sini untuk melihat hadiah bagi para pemenang. 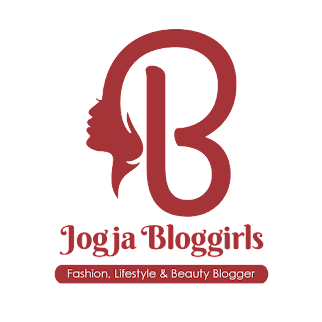 anyway, check out my blog! Pretty photos. You look great! I'm also not that girly!